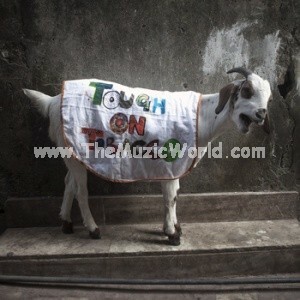 Mumbai based Tough on Tobacco is launched its debut album ‘ The Happy Goat‘ at the Hard Rock Cafe, Mumbai. Tough on Tobacco or simply known as ‘ToT’ is Sid Coutto’s (Helga’s Fun Castle , Zero) project with Jai RowKavi on Drums and John Pais on Bass, Pozy Dhar and Gaurav Gupta on Guitars and Niel Gomes on Violin/Flute. 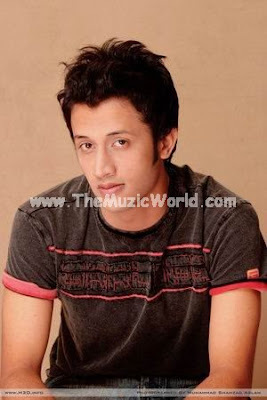 Multi talented Sid was also nominated for song writer of the year at this years ‘Sutasi Award’. The Happy Goat is a FREE GIVE AWAY, You can download the entire album from the link given below. 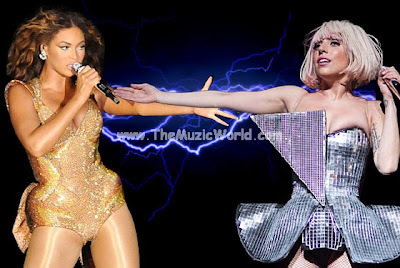 BEYONCE KNOWLES & LADY GAGA are working together these days and they are out with two videos so far, VIDEO PHONE and TELEPHONE. And I am going to share both of them in 2 separate posts. In my one of the previous post, I shared the video of the song HUMIEN ITNA PYAR (Reprice) by JAL THE BAND. 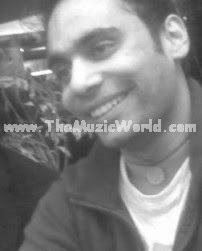 And as I said in that post, I am sharing the snap shots of the video of HUMIEN ITNA PYAR by JAL THE BAND. JAL THE BAND is back with their latest video. And this time , it is HUMIEN ITNA PYAAR (Reprice). It is a very beautiful video and like always, all members of JAL THE BAND are looking great. I am also having few snap shots of the video of HUMIEN ITNA PYAAR by JAL THE BAND .And I will share them soon in a separate post. To download the video of HUMIEN ITNA PYAAR by JAL THE BAND,' RIGHT CLICK ' and 'SAVE TARGET AS' on the link given below. Unconvention is a music conference that is run by and for, the grass roots of the industry. Our simple goal is to bring together like minded individuals to discuss the issues that are important to them and to the future of independent music. Unconvention is taking place in Delhi on 17th and 18th of November at the Mocha Bar, Nehru Place at 8pm. 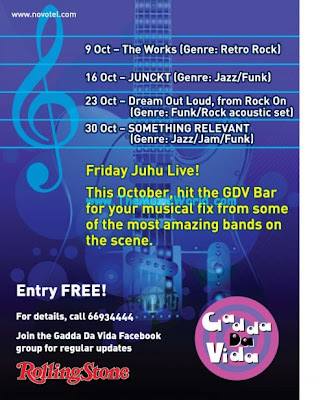 Entry is FREE… Day1 will feature Undying Inc and The Circus. And on day 2 Them Clones and Indigo Children will be playing . 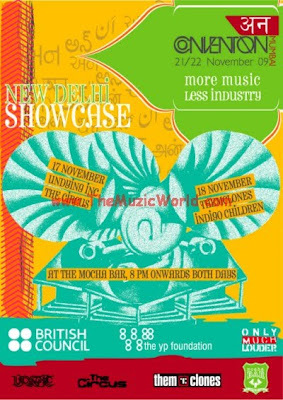 But there much more than Free live music.. , If you are in Delhi today (17/18) this is what you should know. DREAM OUT LOUD is back with their latest single SOUTH INDIAN BOY and it is available to download now. 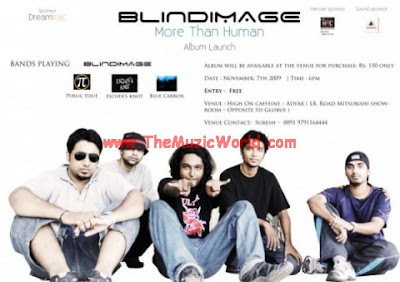 Their debut album HUMAN RACE was a big hit and now SOUTH INDIAN BOY is also getting popularity among Indian rock music lovers. To download SOUTH INDIAN BOY by DREAM OUT LOUD, click on the link given below. DNA reported that The India Jazz Festival will see as many as 60 international acts and 60 Indian acts on 15 stages set up on the Palace Grounds,BANGLORE during the three-day festival. 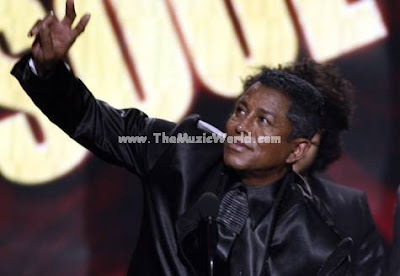 Music lovers can expect to see the likes of Santana and Eric Clapton among the many huge acts that are currently being finalized. 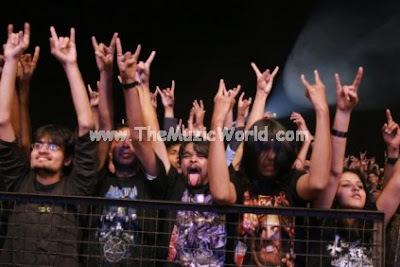 Last time, there was a huge rumor that GUNS AND ROSES were going to perform in INDIA. Hope that, this time we will really get some big international names performing in India. "Unseen Underground is a non profitable organization working towards the welfare of Indian Bands and promotes good music. Organizing shows to give platform for the upcoming bands that really deserve to display their talents in Unseen Underground’s arena." Registration for Strawberry Fields 2009 is now open! This happens on a strictly ‘first come, first serve’ basis and there are only 50 slots available. The Prelims at Strawberry Fields 2009 will be held over two days – the 20th and the 21st of November. The top five bands will be selected to play at the Finals, which will be held on the 22nd of November. 12. Would you like to send in a demo track for the Strawberry Fields 2009 Compilation CD? Just copy and paste the above form on to a Word/NotePad document and fill it out. Mail in the same to strawberryfields.nls@gmail.com. Yes, it’s that simple!!! 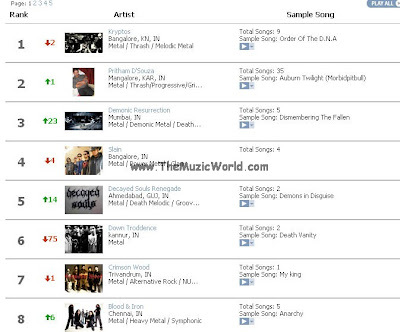 Here is the latest update in REVERBNATION INDIAN METAL CHART. 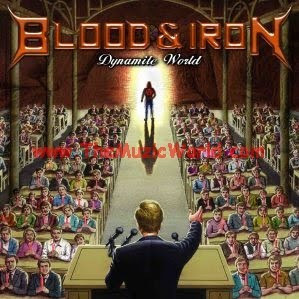 Click on the picture to see the chart in full size....Hope that you remember the band THE DOWNTRODDDENCE and BLOOD AND IRON from this chart as I made few posts about them. You can get their tracks from the previous posts. Inteha performed their track ‘Yeh Pyaar’ at MALIR CANTT, Karachi, which got temendous applaued from the crowd, soliders and their families. Around 10 thousand people were moved and rocked by Inteha`s ‘Yeh Pyaar’ Live with Energetic Performance. To download YEH PYAR ( Live ) by INTEHA, 'RIGHT CLICK' and 'SAVE TARGET AS' on the link given below. To listen the song, click on the blue PLAY button. Few days before, I made a post about the iLASIK Video Contest. That contest is still running and many people already submitted their great videos to participate in this contest. These videos includes original music videos, videos of sports like boxing or just a simple video in which the participant is talking about that how the better vision improves life? If you are having no idea about my last post about this contest then, once again I am giving the details of this contest below. 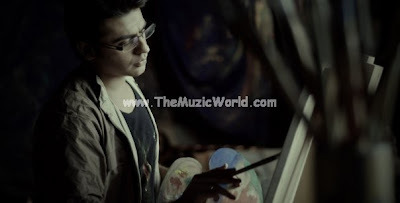 XULFI is back again in the Bollywood music scene with his two new tracks in the movie AAO WISH KAREIN. These two tracks are KUCH AISA and REH JAANE DO. And both of them are getting popularity. Here I am sharing the download links of the song KUCH AISA and REH JAANE DO from the movie AAO WISH KAREIN. To download the songs, 'RIGHT CLICK' and 'SAVE TARGET AS' on the given links below. IIT Roorkee & Grey And Saurian Records Presents Battle of the bands ‘Wargasm’ at IIR Roorkee’s annual festival ‘Thomso-09′. Thomso, the Cultural Festival of IIT Roorkee is the biggest of it’s kind in India and is declared as The Annual Youth Festival of Uttarakhand, by the Govt. The winning band gets an album deal with Grey and Saurian records, and a chance to Co-headline for the Main event with Acrid Sembalnce and Benea Reach (Norway). JAL THE BAND is also performing in THOMSO at IIT ROORKEE. THOMSO is going to be really a grand one this time. So, do not miss the chance to be there. Abbott Medical Optics Inc. (AMO) is a global leader in laser vision correction. And Abbott Medical Optics Inc. is conducting a video contest to know how better vision could improve — or has improved — people’s lives. The “You Gotta See This” Video Contest invites entrants to make a video showing the impact of improved vision, for a chance to win cash and prizes. So it is a nice opportunity to share your experience of a laser operation and clear vision and the best thing is that there is possibility to win some nice cash and prizes too. 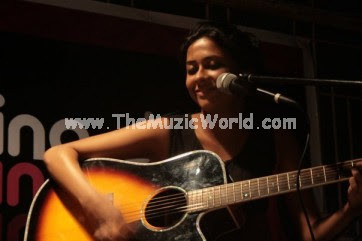 Gowri, a solo artist from Pune, India has won the inaugural Resonate music award. The unanimous choice of the judges (Nolan Lewis, Sahil Makhija, Chris Avinash and Deepak Rao), Gowri wins recording time for a full-length album at Christortion, the music studio owned by Chris Avinash. Along with the studio time, Gowri will also receive support and guidance to market the finished album and ensure it reaches her target audience. This also includes a 30% discount from Furtados for future musical equipment purchases. Two other artists, Guillotine from New Delhi and Dark Horizon from Assam receive special mention and the support of The Resonate Music Award. Details of this support are being worked out but will involve a combination of cash prizes, discounts for musical equipment and possible recording support to help them in their music endeavours. 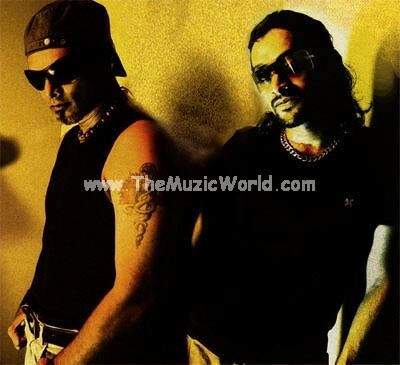 ZEBEDIAH PLUSH, one of the oldest band from the Indian underground rock music scene and dissolved in 2005 is back in popularity as their only single album AFTER LAUGHS is availbale to download free now. 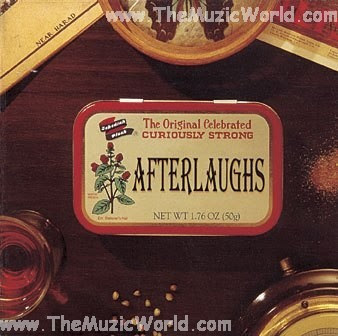 You can download the songs of the album AFTER LAUGHS from the link given below. INFERNAL WRATH speaks about the path of self realization that is set to a backdrop of the events preceeding the Apocalypse which has been foretold in various scriptures which form the basis of various religions & sects all across the globe. 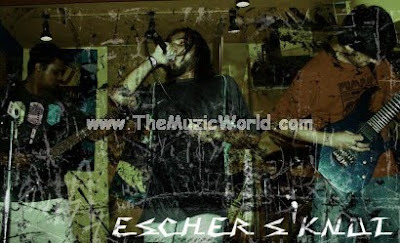 In July 2009 , Tech Metal outfit called Escher’s Knot was formed. 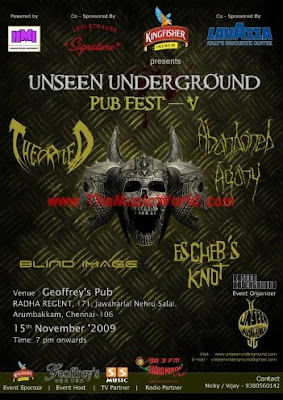 Drummer Manu who also plays for Carnage, Anshuman ex-3rd Sovereign/Tearcube guitarist , Abijith from Ston’d and bassist Chunky(guitarist) of Carnage at Chennai got together in this experimental entity .Later Madhav (vocalist of Theorized) replaced Chunky on bass. ESCHER'S KNOT’s sound revolves around Technical Riffing and Drumming ,Heavy Bass lines with growls and Screeches adding the textures to a completely Different Metal Madness. Being the winners of the chennai leg ESCHER'S KNOT made it to the finals of the Battle of Bands - Unwind Center Underground grabbing all the individual prizes . ESCHER'S KNOT is all set to hit cities out of chennai with new setlist. ESCHER'S KNOT is working on the recording right now and unmastered version of New Single "Break the Cypher" out !! You can get this from the official web presence of ESCHER'S KNOT from the links given below. 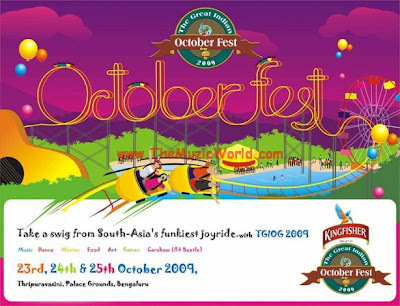 20 terrific bands from across India and UK are scheduled to enthrall the TGIOF guests in an international class setup that will be a huge draw this year. We have two different stages for performances this year – the main outdoor stage and an indoor one at the TGIOF café. This year we are bring a very different combination of Live Acts. For the first time we are bringing together Jazz, Heavy Metal, Reggae, Funk, Hindi, Kannada, International Acts, and some of the best of Indian Rock performances. It promises to be a great treat for music lovers. The Fuel Great Indian Rock is back this year, larger and louder than ever before. The festival goes truly national this year with Big Gigs in 7 of India's most prominent cities, namely Delhi, Mumbai, Bangalore, Shillong, Pune, Hyderabad, and Kolkata. An expected audience of 50,000 is anticipated this year as juxtaposed to 6000 to 7000 in the previous years. 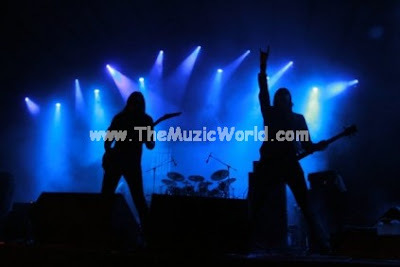 This is a huge step for The Fuel Great Indian Rock festival, and with this move; the festival aims to cement its place as the biggest rock festival in India. The headlining acts of THE FUEL GREAT INDIAN ROCK are BENEA REACH from Norway, INTRONAUT from USA and SOLSTATE from New Zealand. 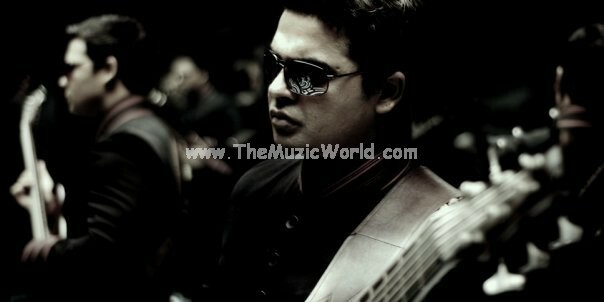 SHOR BAZAAR is a 5 piece Hindi rock band which was formed way back in 2007 and released an album on Phat Phish Records. 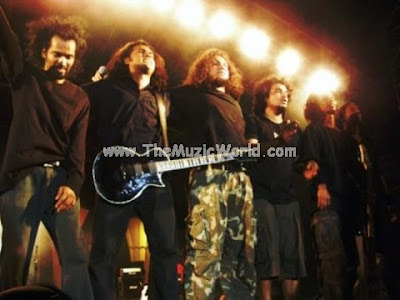 Shor Bazaar comprises of Jayajit Dash – lyrics, vocals, harmonica, keyboards, Joydeep Dasgupta – guitars, Abhishek Dasgupta – guitars, backing vocals, Krishna Kumar Venkitachalam(Zomb & the agenda) - bass guitar, backing vocals and Jai Row Kavi (ex-PDV , Tough on Tobacco)- drums, percussion. SHOR BAZAAR's latest track SAVITA BHABHI is out and a hit now. You can download the song SAVITA BHABHI by SHOR BAZAAR from the link given below. Footage of Nirvana performing "School" at the 1992 Reading Festival was recently made available online. 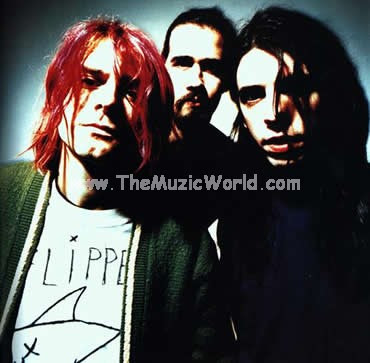 The video comes from the CD+DVD "Nirvana Live At Reading," which hits stores November 17th, with the CD only version arriving on November 3rd. Often heralded as one of the greatest Nirvana performances of all time, the gig featured front man Kurt Cobain rocking out in a hospital gown. Fans can now own a color-corrected video from the original film with audio sourced from the original multi-track masters. PURPLE BLOOD, the metal band from Trivendrum, released their first single DARKNESS FALLS which is available to download from PURPLE BLOOD's official GIMMESOUND page. You can also visit their other official web presence from the links given below. 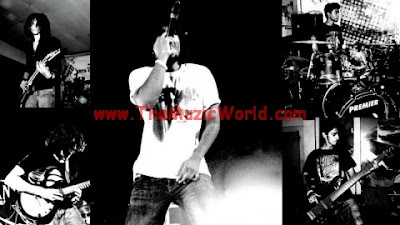 Check out the Share Button on the players in reverbnation and gimmesound for sharing option. 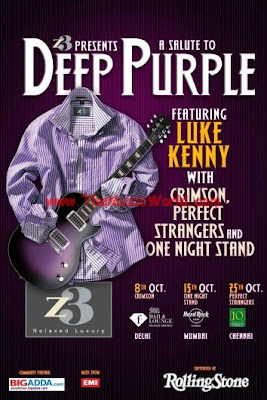 LUKE KENNY and bands like CRIMSON, PERFECT STRANGERS and ONE NIGHT STAND are going to perform in a series of live performances which will be the tribute to DEEP PURPLE. You can get the information of this concert from the picture given above. Click it to see it in full size. 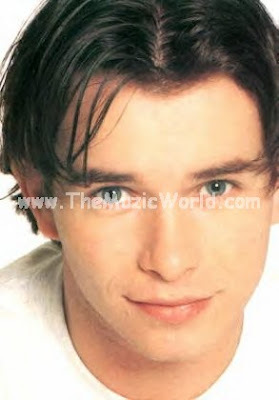 The 33-year-old STEPHEN GATELY , member of boyband BOYZONE, went to sleep after a night out but failed to wake up, according to the News of the World. The four remaining band members are flying out to the island today. Singer Ronan Keating is said to be "completely devastated". A message on the band's official website confirmed Gately's death: "Stephen tragically died whilst on holiday in Majorca yesterday. "He was there with his partner Andrew. "At present we don't have too many details. The rest of the boyz will be travelling to Majorca later this morning." Gately married his partner Andrew Cowles in a civil union in March 2006. When the gay singer came out 10 years ago it caused a sensation in the pop music world. Dan Wootton, showbiz editor of the News of the World, told Sky News how he spoke to Boyzone's manager Louis Walsh after the news of Gately's death broke. He said the X Factor judge told him: "I'm in complete shock. I was only with him on Monday at an awards ceremony. We don't know much about what's happened yet. "I only heard after The X Factor and we will rally around each other this week. He was a great man." Band member Shane Lynch told the newspaper the rest of the band will now head out to Majorca. He told Wootton: "We just need to get over to where he's passed and work out what we need to do." Gately also became a star in the West End, appearing as Joseph in and The Amazing Technicolor Dreamcoat, and on television in ITV's Dancing on Ice. 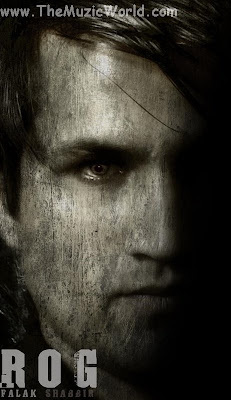 He last posted a message on his Twitter page on October 6, writing: "Still busy - lots going on. Focussing on finishing my book next so may be quiet here." Khiza launches a new 20 track album featuring seasoned artists like Abrar Ul Haq and Hadiqa Kianai, and also introduces new artists like Omar Nadeem, Nidhi Kohli, Arun Ji and others. The most popular track of this album is DIL KA DIYA and AYE KHUDA by OMER NADEEM. 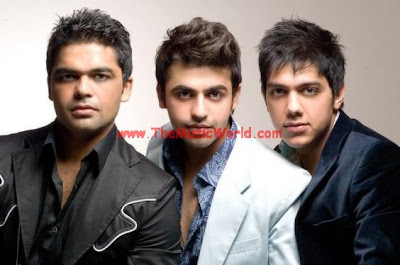 You can download the all song of TURNIG POINT by KHIZA from the links given below. To download the songs of TURNING POINT by KHIZA, 'RIGHT CLICK' and 'SAVE TARGET AS' on the given links below. To listen the songs, click on blue PLAY button.